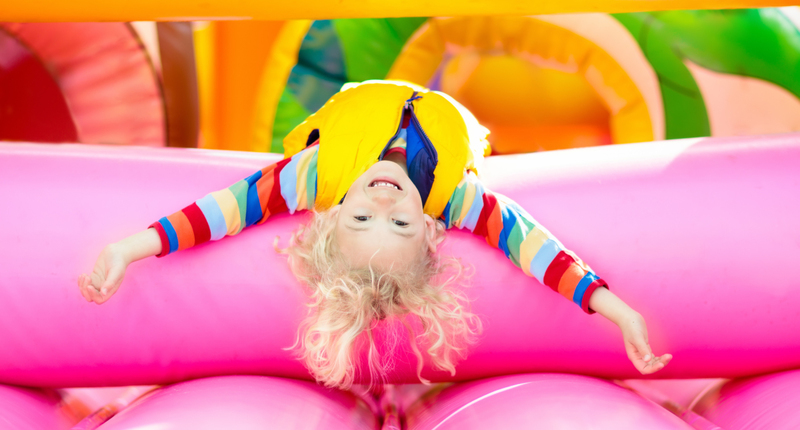 A birthday party at The Bounce Place is every parents' dream! 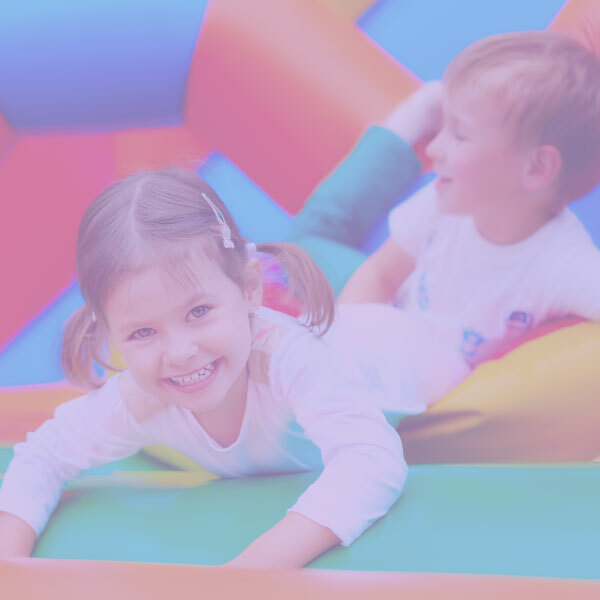 Your dedicated party planner will help you decorate a private party room in your preferred theme and supervise games and play time on our bounce castles, inflatable obstacle courses, activities, and more. 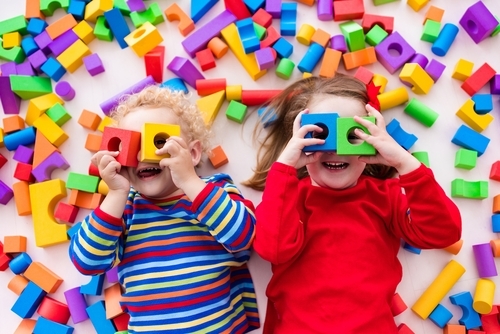 Bring your child's favorite food and drink, celebrate at our indoor playground and don't worry about clean up! 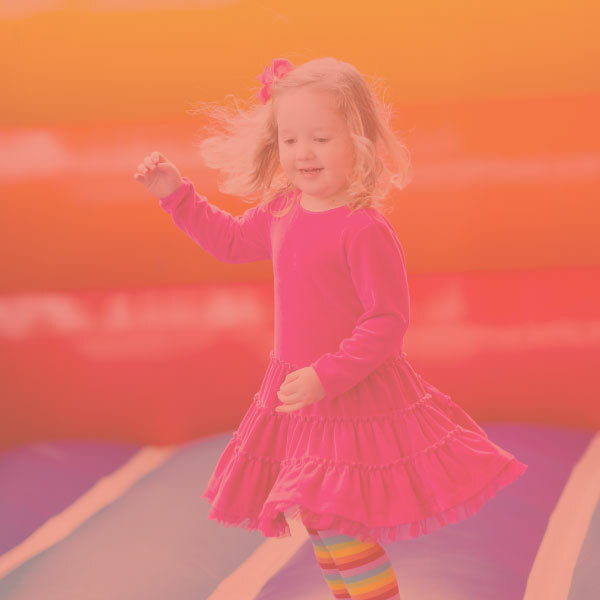 When you celebrate at The Bounce Place, our team will ensure that your child's birthday party is fun and easy - just like it should be! 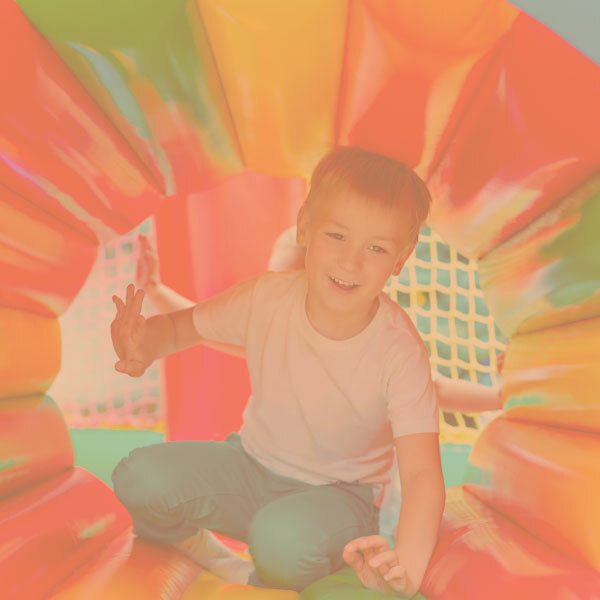 The Bounce Place is the perfect indoor playground for kinds under the age of 10. 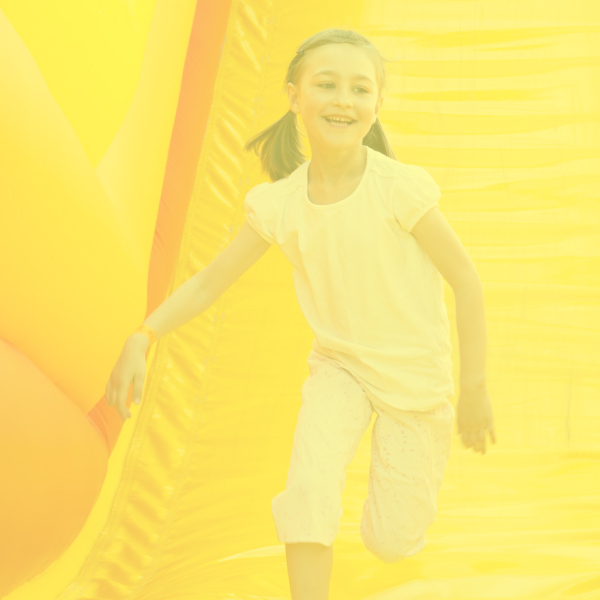 Each of our locations features multiple bounce houses, inflatable obstacle course, tons of activities, and special featured attractions that are unique to each location. We strive to provide a fun and safe environment for younger kids who want to play without being overtaken by older, bigger kids. Mom and dad can rest east at The Bounce Place knowing their child will have a great time playing with other kids their age. 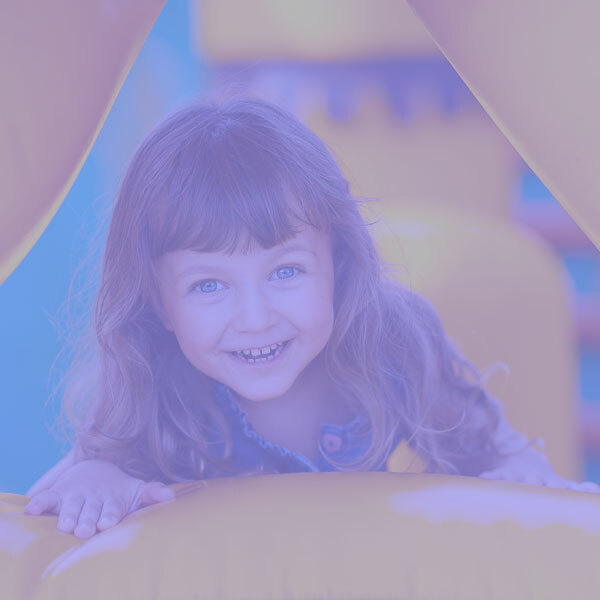 Stop by The Bounce Place's multiple indoor playgrounds for a day to play, grab a punch card to get rewards when you come back, or book a birthday party and celebrate your little one in style! 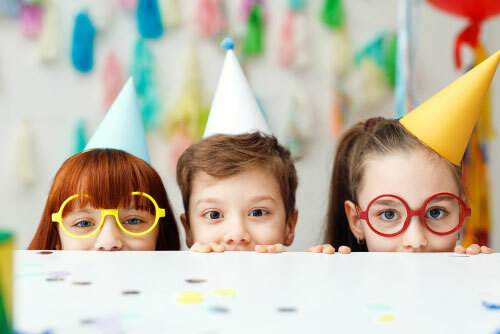 Celebrate your kid's birthday party in style with a party at The Bounce Place. 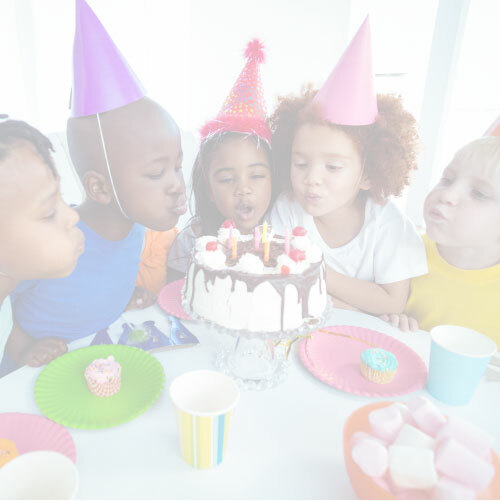 Get a designated party planner, open jump time, and your own party room for food, cake, and gifts!